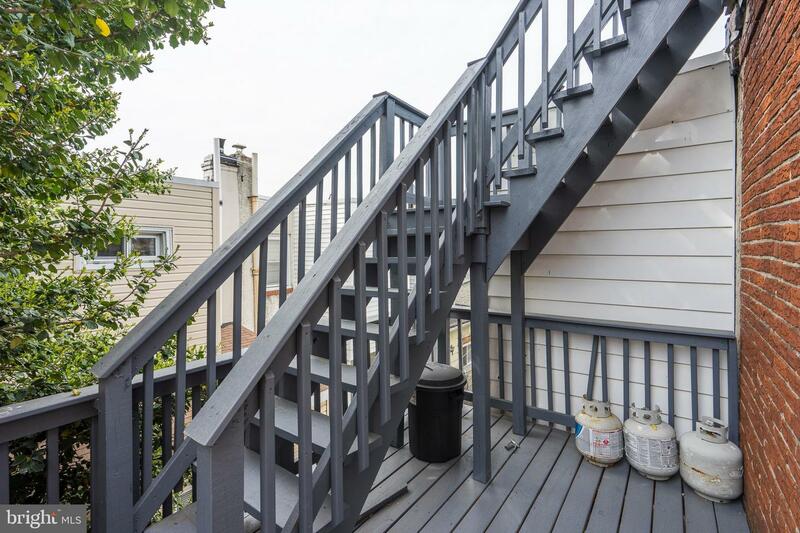 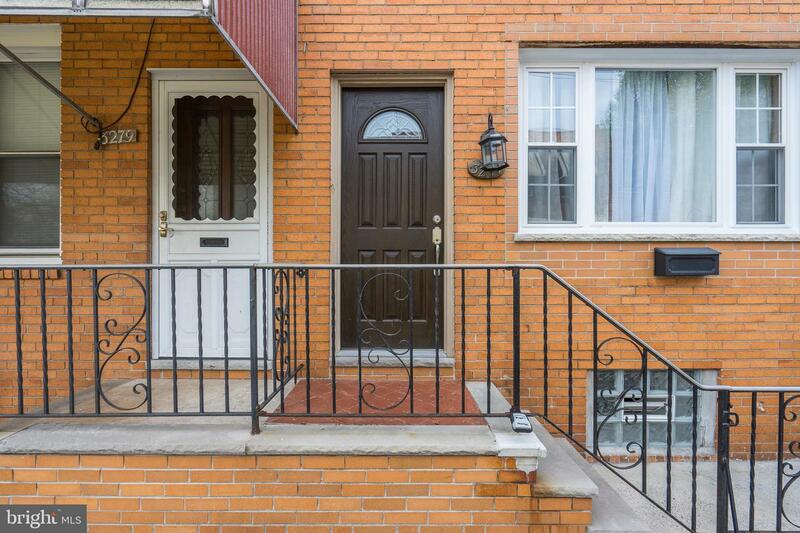 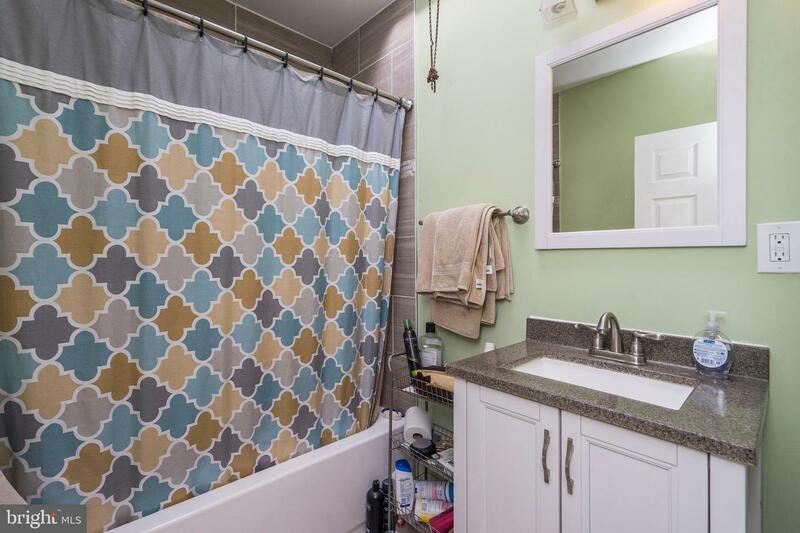 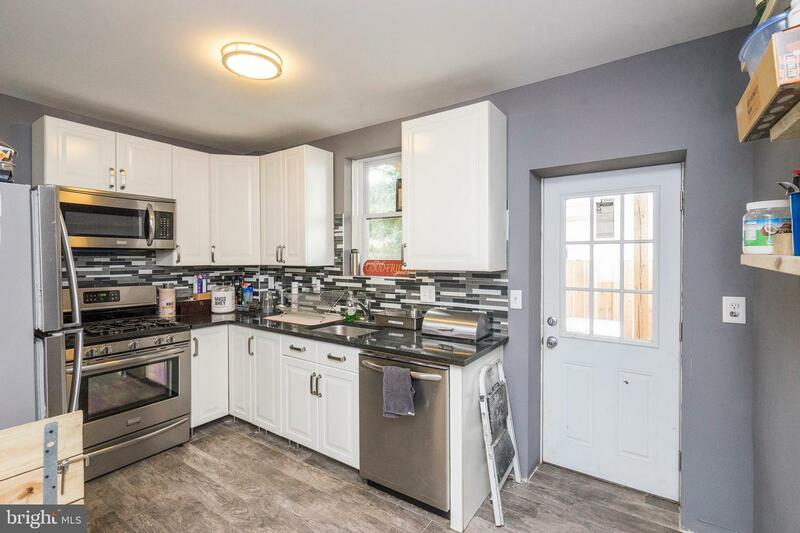 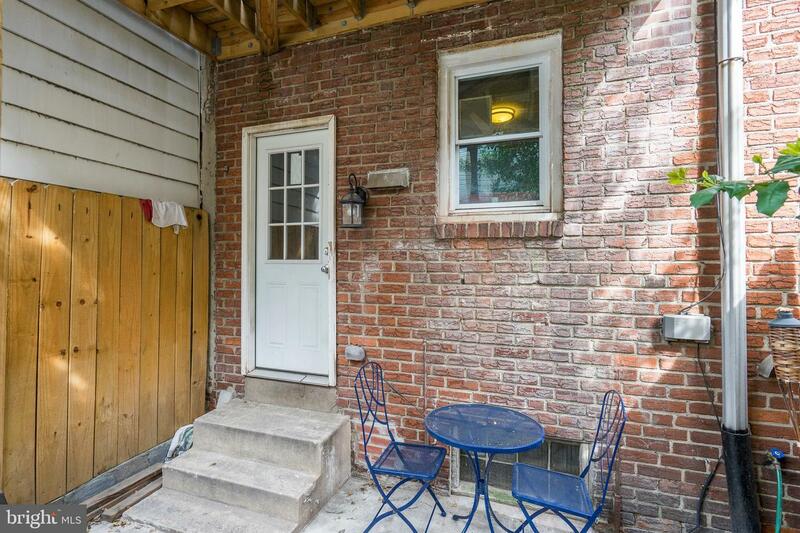 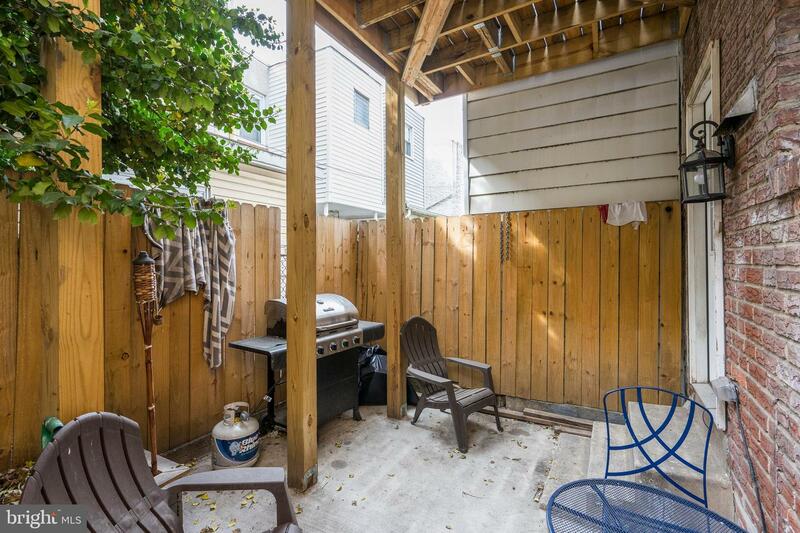 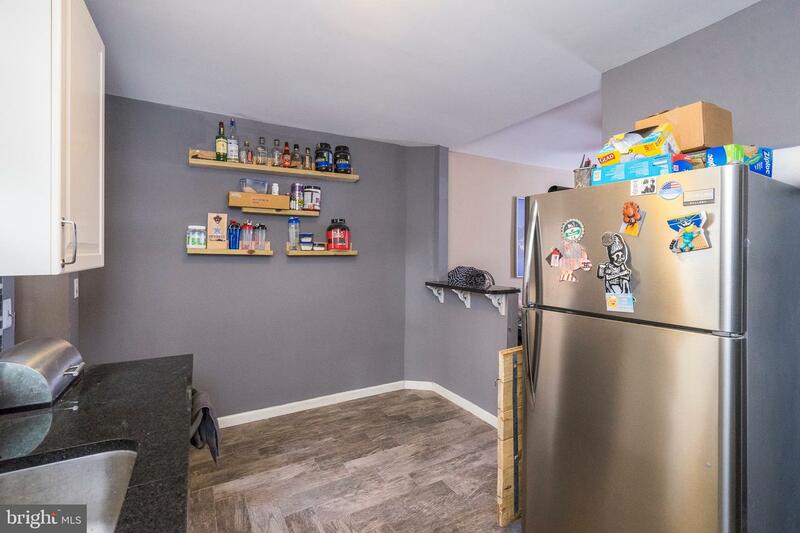 Recently renovated, 2 bed / 1 Bath with amazing outdoor space. 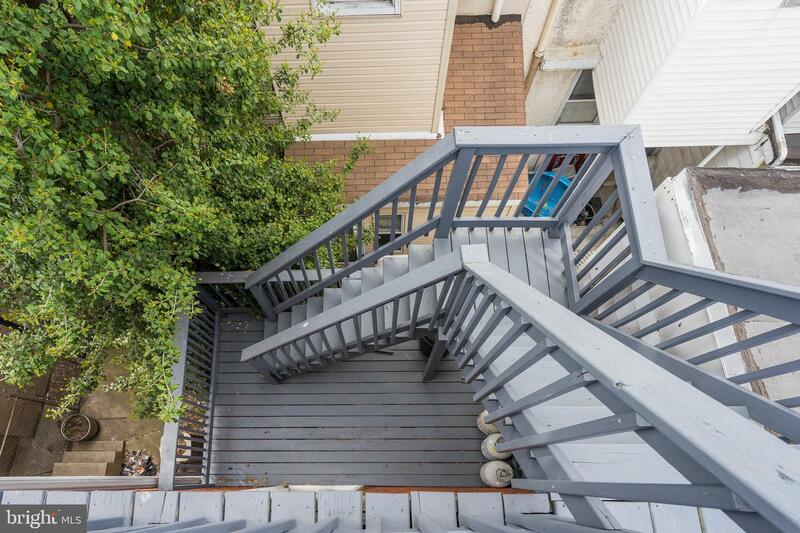 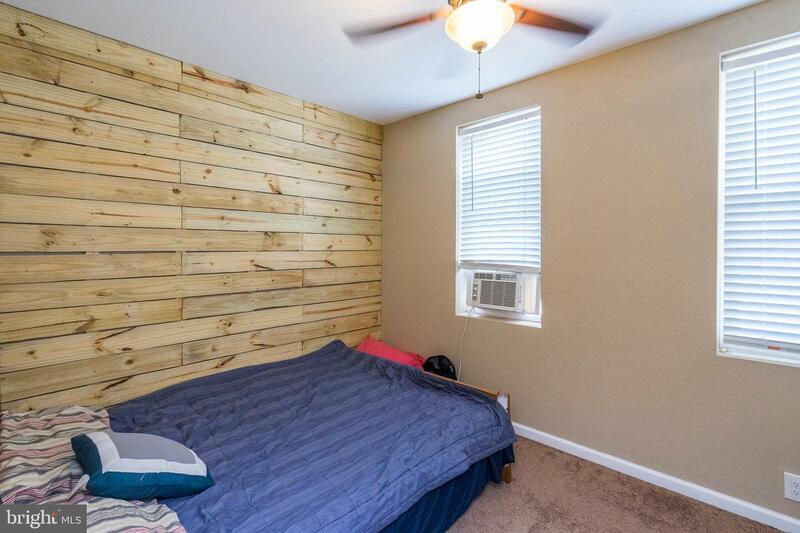 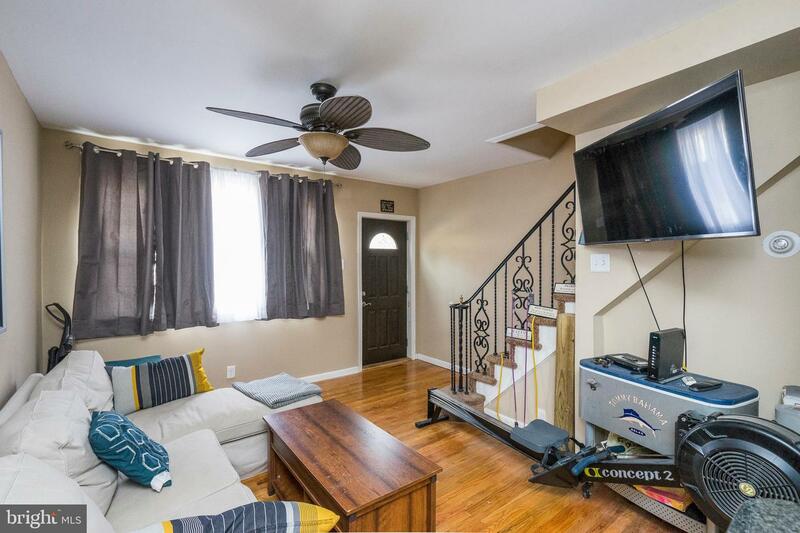 Upon entering you will find the living room with hardwood floors and the stairs to the second level. 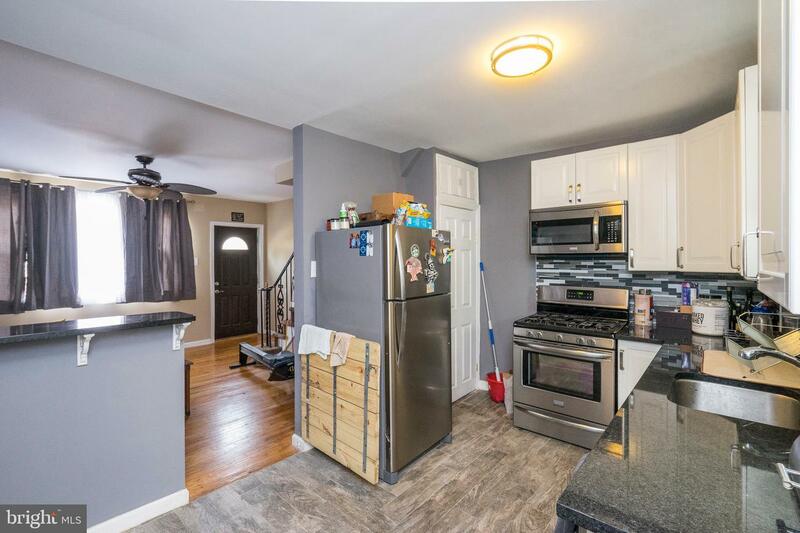 Beyond the living area is the kitchen with upgraded flooring, appliances and natural stone countertops. 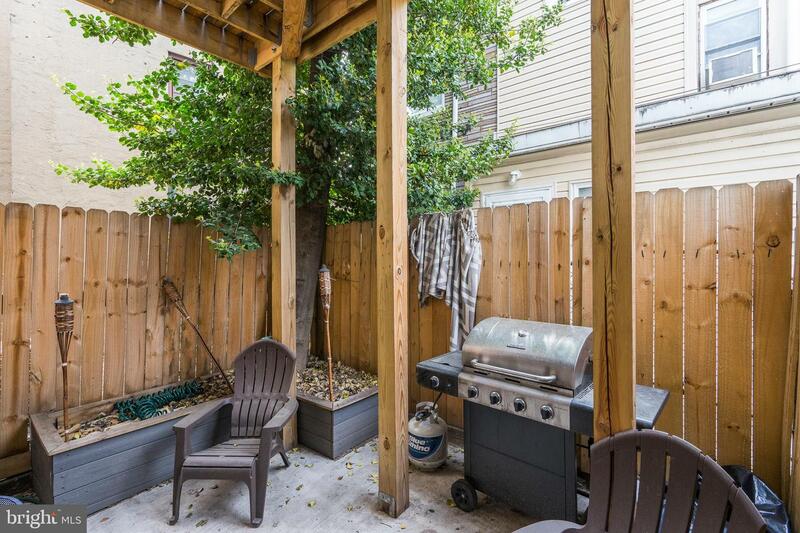 The door in the kitchen leads out to the first outdoor space equipped with a beautiful cedar fence for privacy. 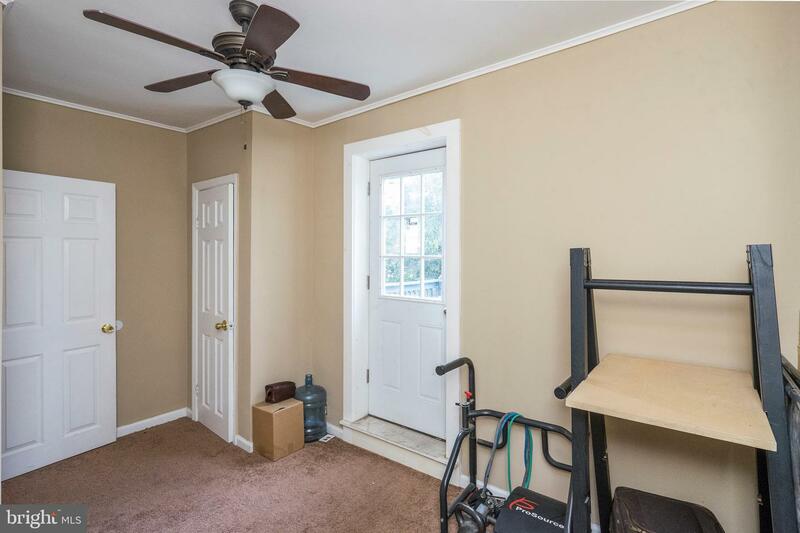 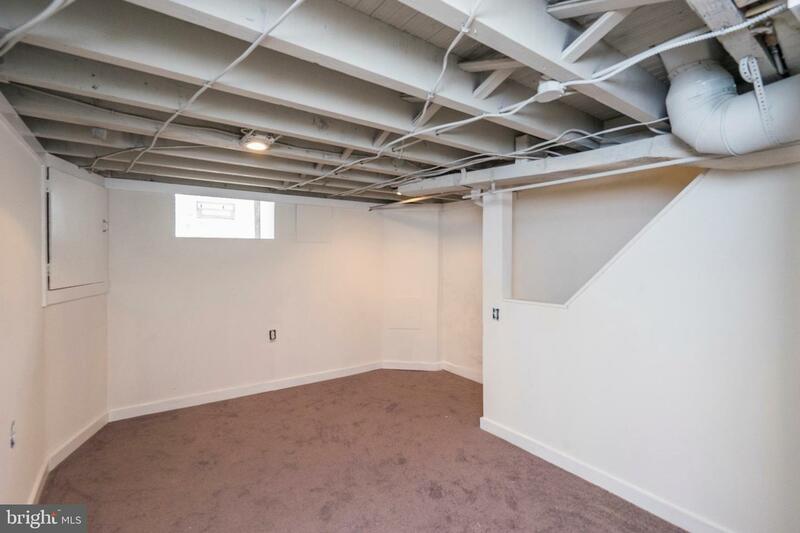 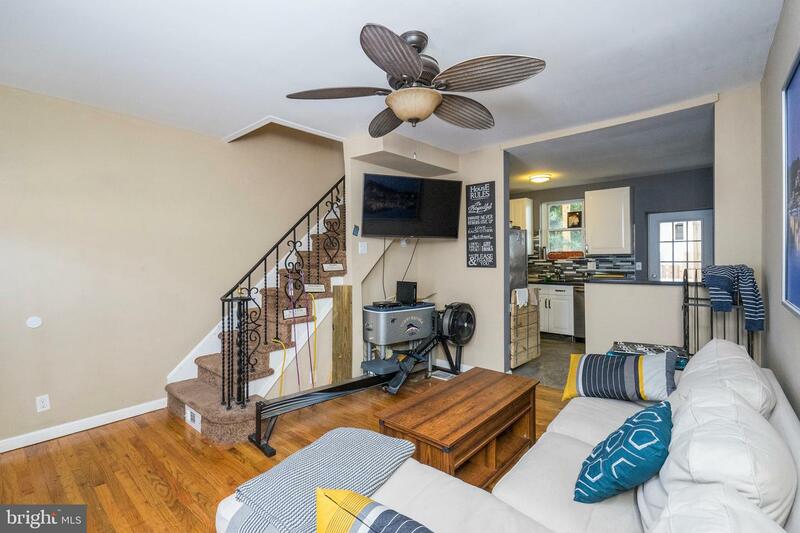 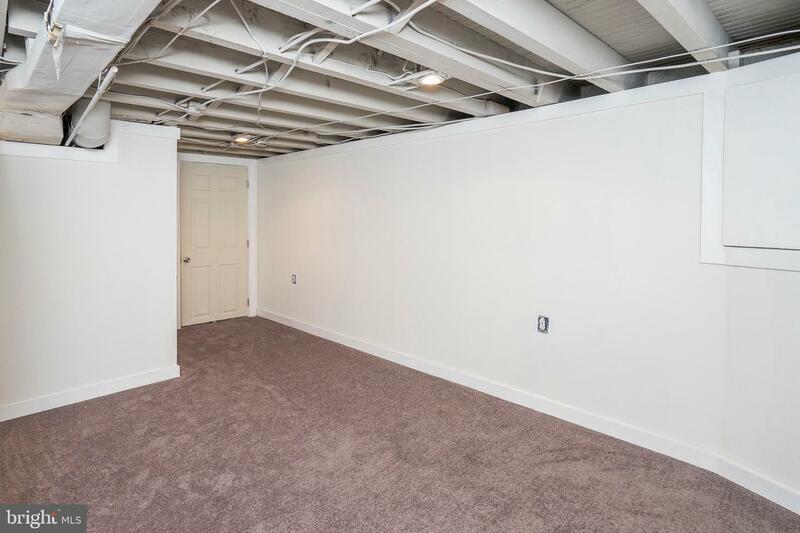 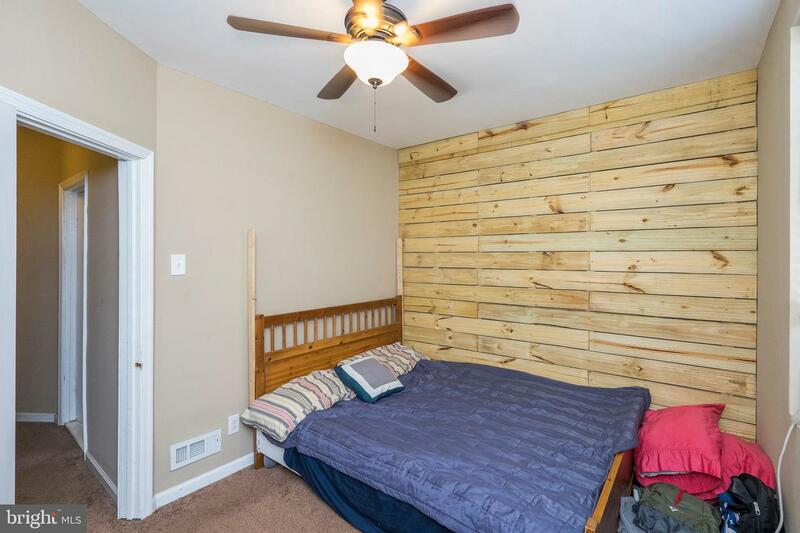 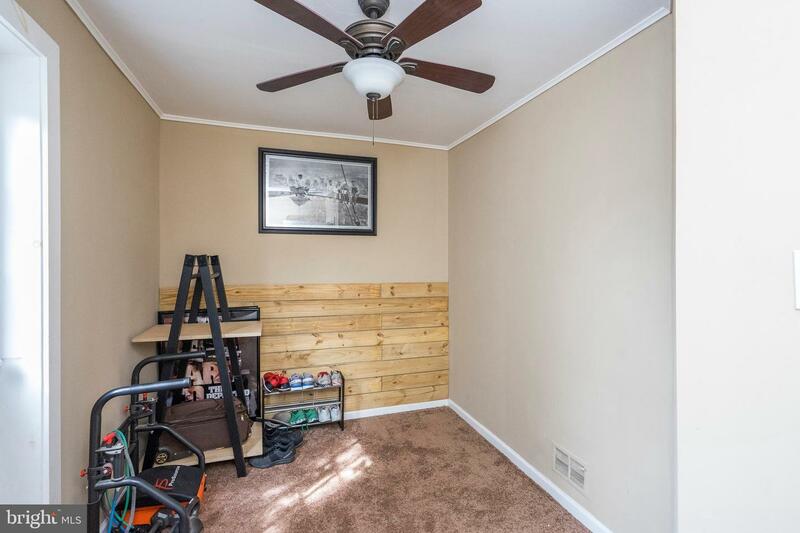 Downstairs is a nicely finished basement, bonus space! 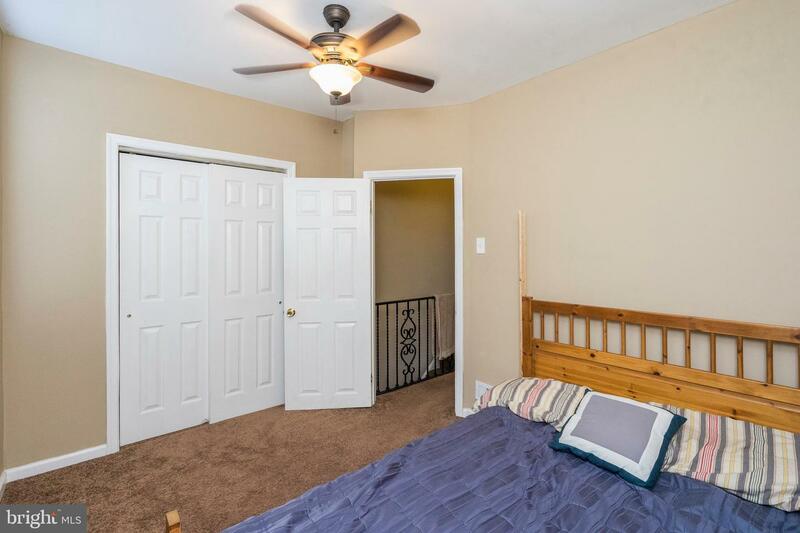 Head upstairs to the second level, here you have two bedrooms and the bathroom. 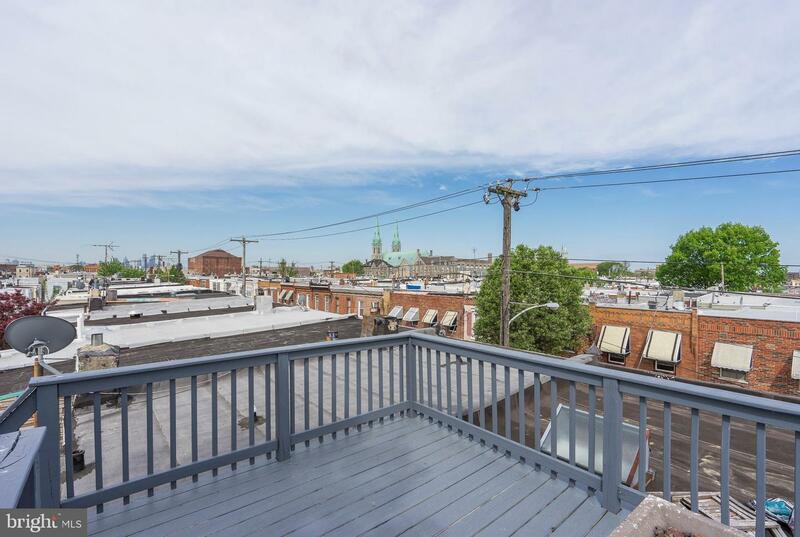 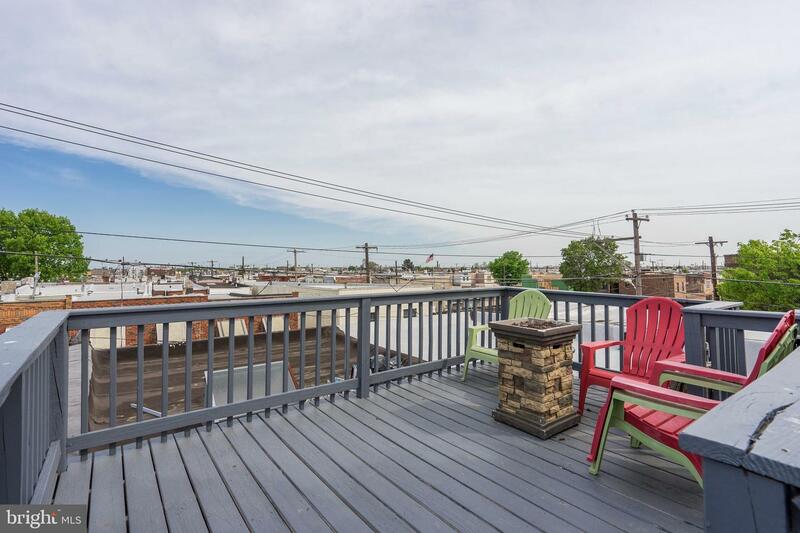 Out the door is the amazing bi-level roof deck with awesome views of the city. 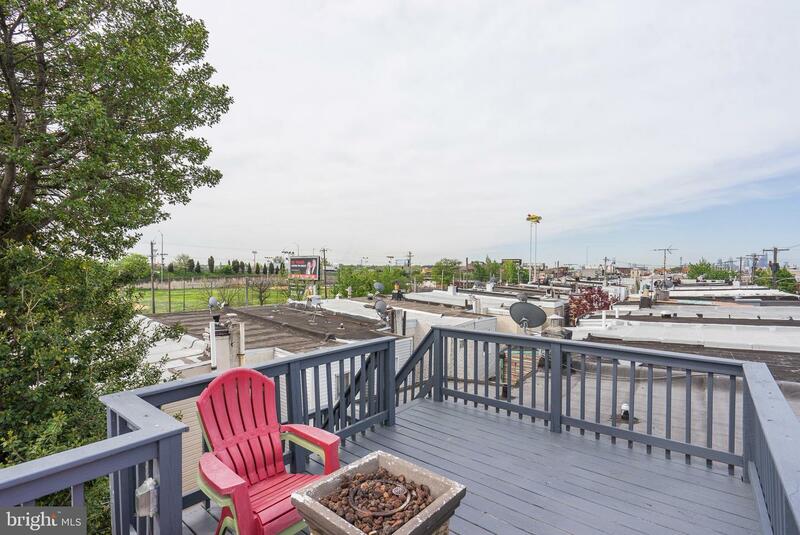 Come take a look at this amazing home!